We ground ourselves when we connect to the earth, dispelling the chaos and bringing focus, balance, and energy into our lives. This connection can happen when we consume wholesome foods that are full of earth’s positive energy. 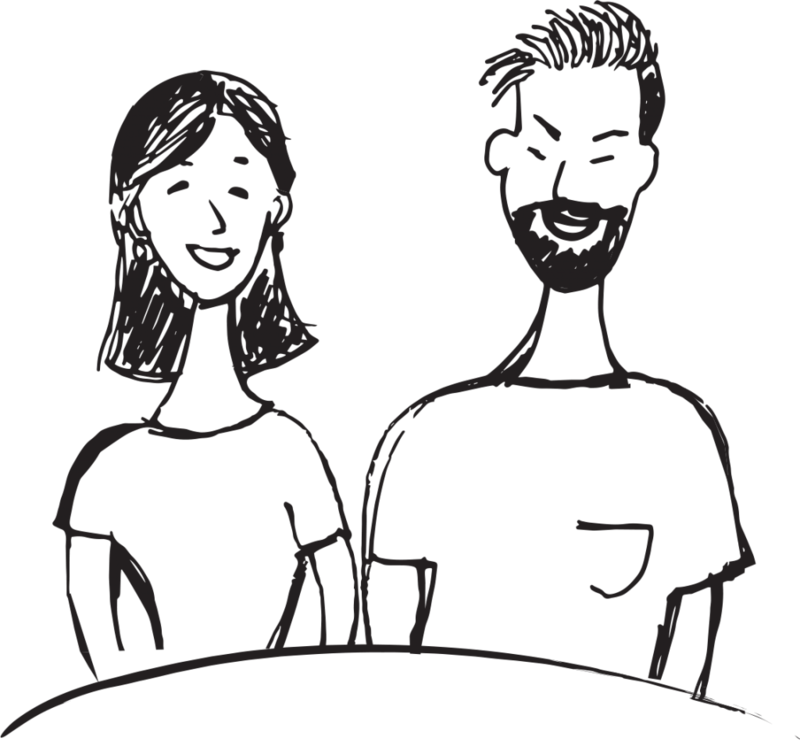 Little Erth by Nabz&G was created for this purpose; to help change people’s perception of and relationship with food. Nothing like a heartwarming stew that takes you back to the good old days when you enjoyed the smell of a hot meal coming back home. 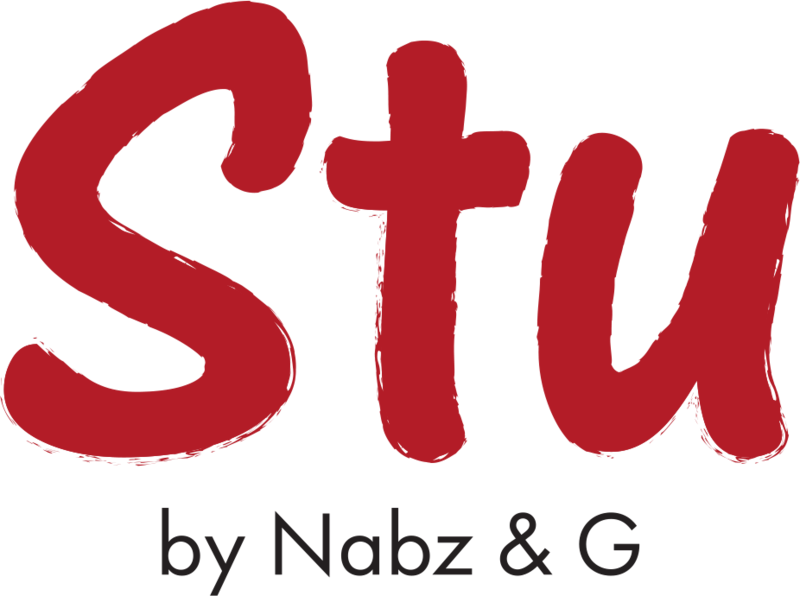 Stu by Nabz&G was created to bring you a taste of home and cater to your taste buds and specific dietary needs. You can enjoy your favorite stew with the base of your choice. You just found your one stop shop for all your vegan cravings. Get creative, Choose your own base and mix it with your favorite stew.